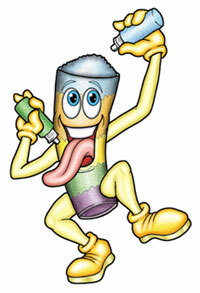 PUCKER POWDER Candy Art is the hottest interactive candy product known to mankind!!! Similar to Sand Art but edible!!! Young and old will delight in making and eating their own delicious sour, sweet or hot flavored candy creation.